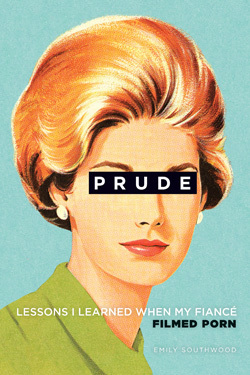 CTV’s The Social invited me on to discuss Prude! I had a blast with the lovely ladies of CTV’s The Social on the October 30th, 2013 show. The best part was having Robbie in the audience. Maybe one day he won’t get dragged into all my oversharing. We shall see! My Husband is a Pornographer!